Question: In paragraph A) Bullish Divergence, shouldn’t it be “higher LOWS on the RSI and lower lows on the price chart”? similarly, in paragraph B) Bearish Divergence: shouldn’t it be “The price made a higher high, compared to the RSI which made a lower HIGH”? thanks for providing this content. You are absolutely right. I have just corrected the typo and now is as it should be. Having said that, what are you trading? What would you be interested to read about? Share with the rest your opinions and let’s keep connected- nothing is more important in this game of strategy! Thanks for great article. Just a question as you mentioned it should be used with other indicator will you suggest which indicator will be best to use. It could be used in conjunction with other indicators. You could use it for example with Support and Resistance and price action. Thanks, colibri for this article. It is clear and concise. It has helped me a lot. The results from an RSI of 14 previous days COULD be used for Intraday operations (various trading operations by hours or minutes)? 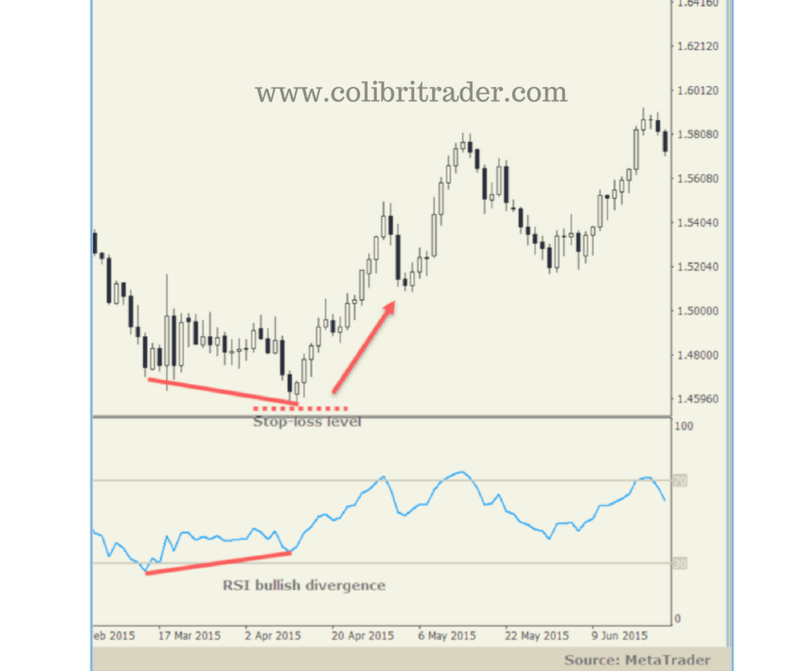 Or, an RSI of 14 previos days SHOULD be used only for a One-day closing operations (trading for closing price)? 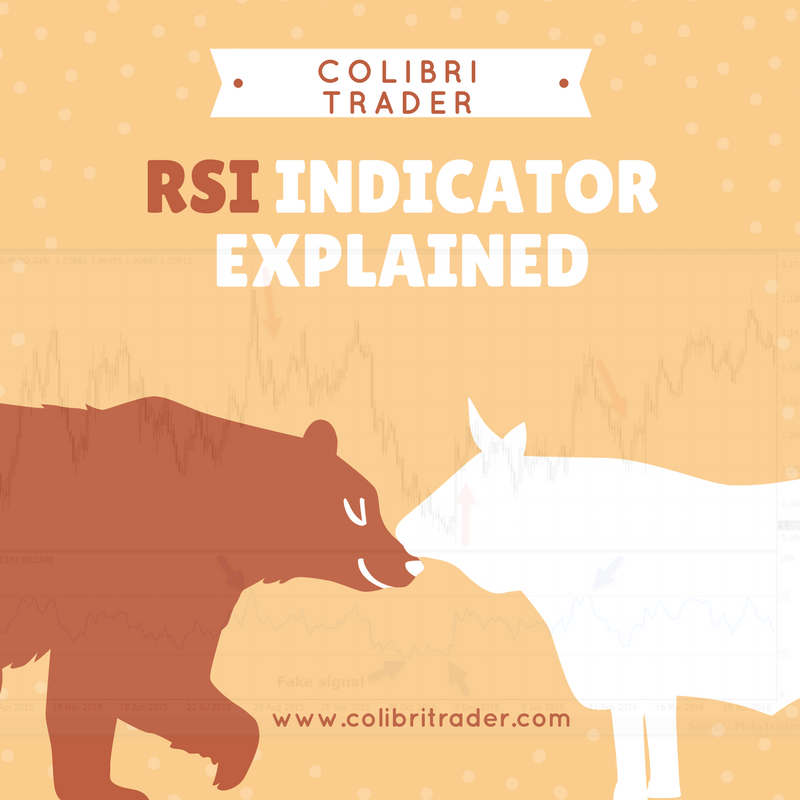 The results of RSI are calculated with closing values for each day. did you mean Smoothed Average Gain = [(previous Average Gain) x 13 + current Gain] / 14?